Hello everyone. It has certainly been a trying time for education in British Columbia and tested the tolerance levels of all involved. The support and patience demonstrated by Hawthorne's parents has been noticed and greatly appreciated. Within our school community, I am certain that people could find merit with the arguments presented by both sides of this dispute. Regardless of your opinion on the protracted negotiations, I hope we are all united by the desire to make this upcoming year the best it can be for our students. I take great pride in working alongside Hawthorne’s staff. They are a caring and industrious group that is dedicated to meeting the needs of our students. 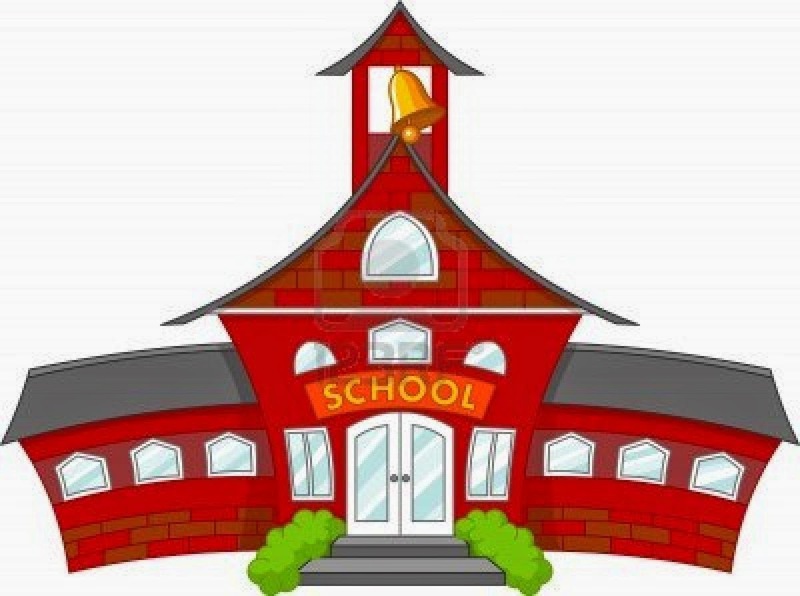 Our work begins on Monday, September 22nd from 8:55am - NOON. 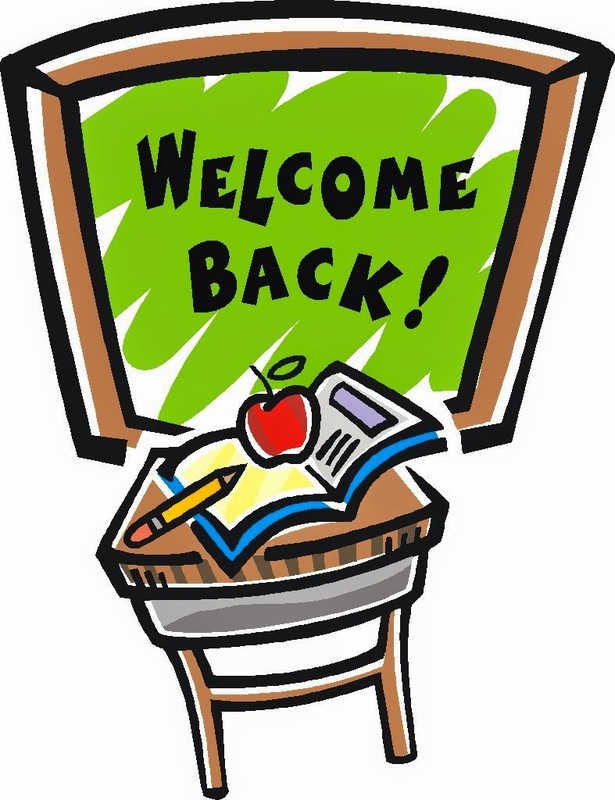 The balance of the week will begin at 8:55am with a 3pm dismissal. 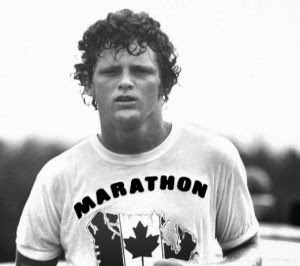 Hawthorne will be hosting a Terry Fox Run on Friday, September 26th at 2pm. We will begin with an assembly followed by a 20 minute run and refreshments. We are encouraging parents to join us if available and take the opportunity to meet their child's teacher. Donations for the Terry Fox Foundation will be collected from Thursday, September 25th - Friday, October 3rd. Thank you in advance for your support.